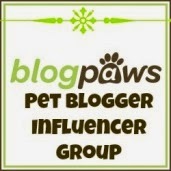 PAW5™ believes in enriching the lives of dogs through as many means as possible. 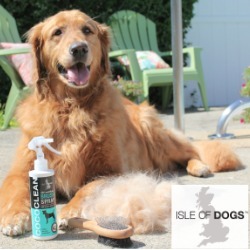 Their missions is to ensure that all dogs have an enriching experience every day. 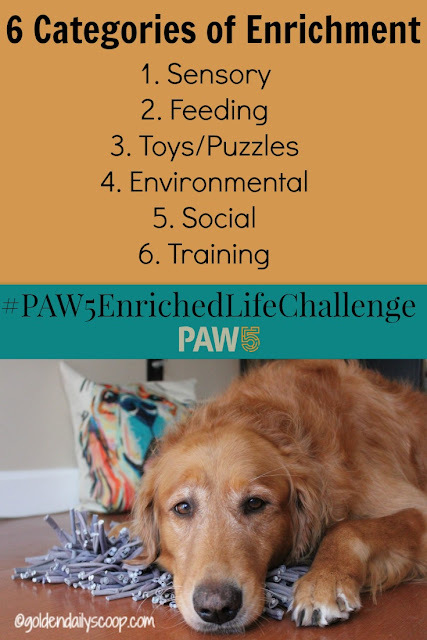 Launching October 17th - 21st will be the #PAW5EnrichedLifeChallenge. During this one-of-a-kind program, PAW5 will be challenging pet parents to 5 days of engaging their dog's mind and body in healthy and rewarding activities that will keep them mentally sharp and physically fit. 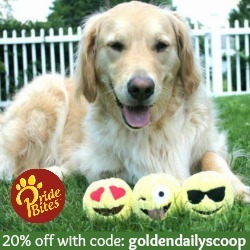 The goal of this challenge to help your dog become a more healthier, well-rounded version of himself. The best way you can do that is learning about the six categories of enrichment. 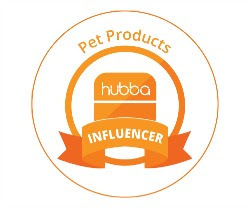 Sensory - Stimulate your dog's senses - sight, hearing, touch, taste and smell. Feeding - Make feeding time challenging, engaging and fun. 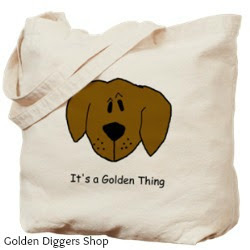 Toys/Puzzles - Encourage your dog to play with them which ends in a desired result, sometimes treats. 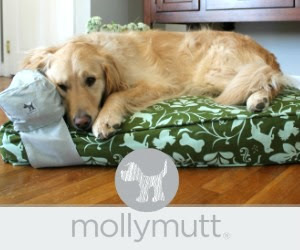 Environmental - Add something to your dog's environment that will peak curiosity and physical activity. Social - Interacting with other people and dogs builds trust and confidence. Training- Bond with your dog, build trust and listening skills. 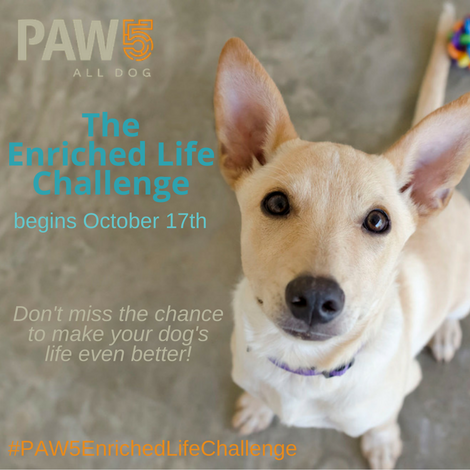 During the challenge, dog owners will follow a set of daily "recipes" for enrichment that will include do-it-yourself alternatives and tips on how to easily and effectively incorporate enrichment into their every day life. Follow PAW5 on Instagram, Facebook and Twitter and use the hashtag #PAW5EnrichedLifeChallenge to join dog owners sharing their experiences and ideas on how to make their dogs' lives better. 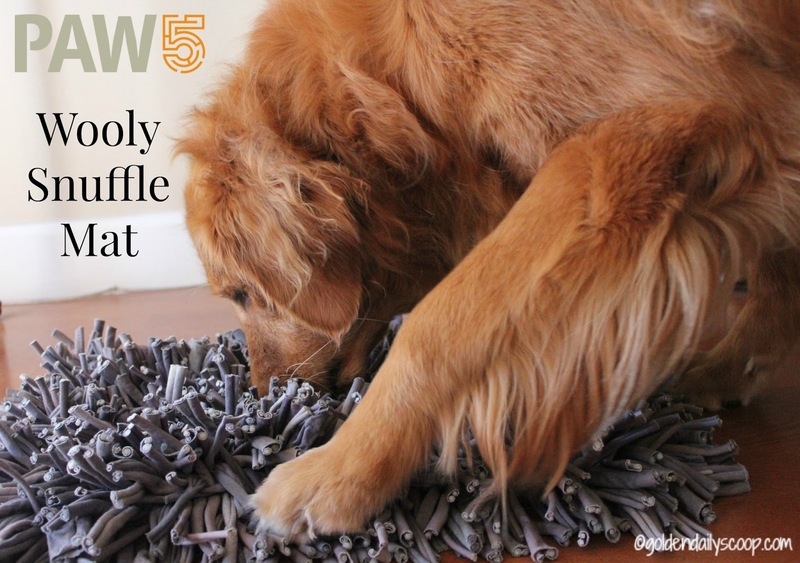 Don't miss our PAW5 Wooly™ Snuffle Mat review coming this week! We hope you will join us in this challenge starting Oct 17th! Let us know if you plan to in the comments below!